Our first delivery of the season of Crown Prince Pumpkins & Ornamental Gourds have arrived in this week. The soft, fibrous flesh of the Crown Prince variety pumpkin is dark yellow and is deliciously sweet. Available from now until mid November. Our Ornamental Pumpkins are looking super and are ideal for centrepiece displays over the Halloween period. Locally grown Irish Pumpkins are also in stock from this weekend. We have 2 sizes available – Medium size 5-7 kilos and Large which are 9-10 kilo in size. Wild Mushrooms grow throughout the year, but Autumn offers the most abundant and varied varieties from our partners in Rungis Market in Paris. New this week we have Burgandy Truffles which will be available until mid December – they have an intense hazelnut like aroma and are highly prized for their gastronomic qualities. 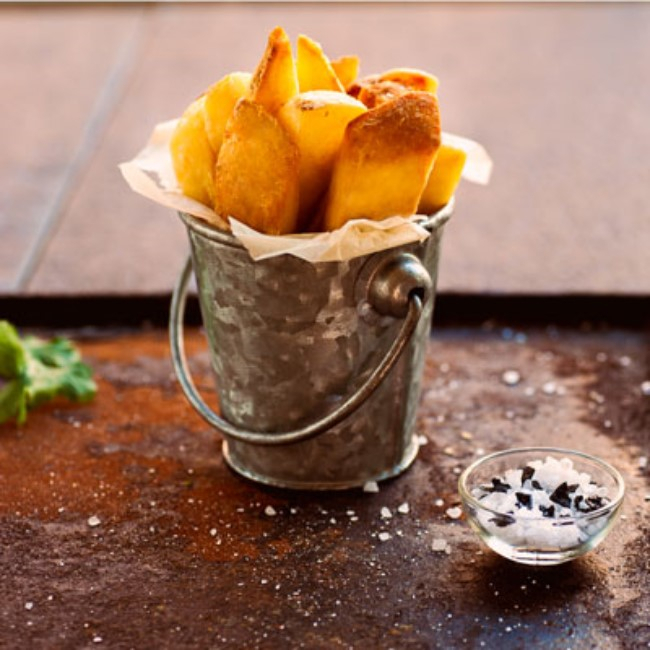 Fresh Cut Chips Save time, cost & space with our range of Fresh Cut Chips. Sizes available are 10mm, 14mm & 16mm which are all available with skins on or off. “Skins On” are our most popular range for the rustic look and of course the health benefits of being full of iron and essential nutrients. 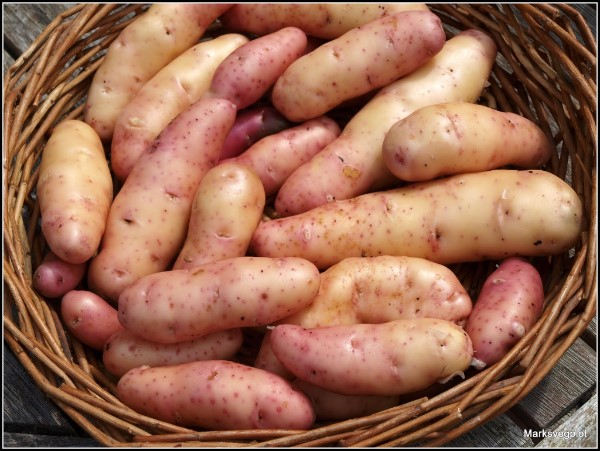 For more details on our range of Fresh Cut Chips or if you would like to receive samples please contact our sales team. Quince may be the most difficult, yet consequently rewarding, fruit ever encountered. 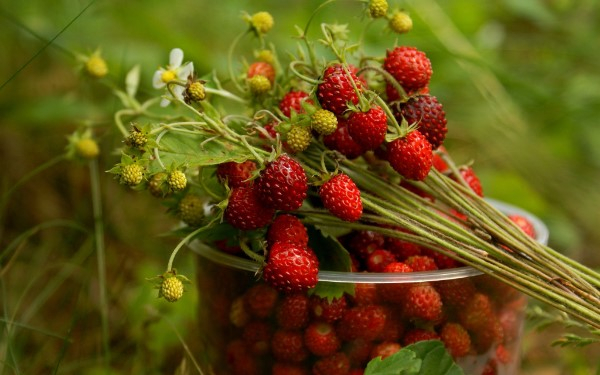 It’s completely inedible when raw, It also has an extremely tough and spongy flesh, which is difficult to cut up. So why even bother with these fruits? You can’t eat them raw, and they’re not even tasty? That’s where the surprise comes in ! The first clue that quince hides something special is its aroma. And then, if you peel a quince and cut it up, then cook it, those scents blossom into an indescribably wonderful perfume, and the fruit itself magically turns from yellowed white to a deep rosy pink. 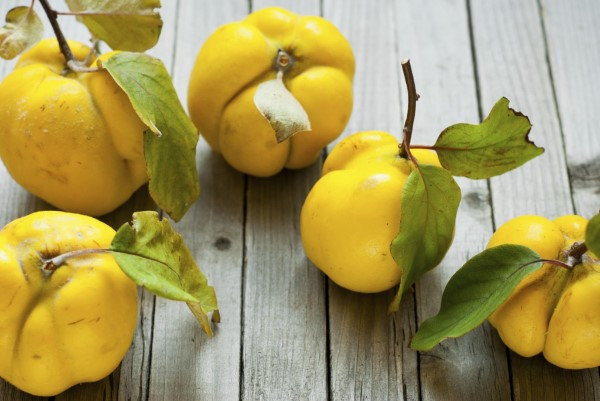 When you stew quince in sugar and a little water or wine, it becomes not just edible but delicious — sweet, delicate, fragrant. Once the quince is cooked, it’s soft and tender, usually with a really lovely syrup from the cooking process. You eat the fruit straight like this, or pour it over yogurt or bake it into a tart. You can make a sweet, spicy paste out of it ( known as membrillo in Spain) that is magnificent with cheese. Our Irish growers have good supplies of Irish Salad leaves still available this week – Oak, Lollo, Gems, Butterhead & Cos. Supply is expected to extend to the end of October. All our Red & Green Cabbage, Cauliflower & Broccoli is all coming from our local grower in County Limerick. Portobello, Paris Brown & Flat Mushrooms are all coming from our partnered growers in Co Tipperary & Co Clare. Our Harvest Select Salad from Kinsale in Co Cork has an excellent mix of leaves at present including 4 different mustard leaves, mizuna, mibuna and purslane leaf is also due to start shortly for the winter period. We are moving into the start of the Spanish season for all salad lines and quality for the season is expected to be excellent. Seasonal Blood Oranges are available this week and will be in season until late January. Our MicroMix 100gm from our local artisan grower is remaining very popular with chefs – a mixture of delicate tender leaves including Radish, Mizuna, Basil & Mustard Frills.